Natural Weather (May 25, 2018 on Forward Music): There is a clichéd way to say anything worth saying, so Michael Feuerstack simply looks for the scenic route and tries to enjoy the journey at the same time. On his latest full-length album, Natural Weather, the songwriter wanted to make something gentle and complex: a recording that celebrates music as a refuge from binary thinking – a means to seek wisdom in the grey areas. 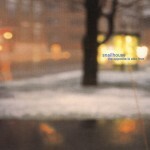 Recorded at home, Natural Weather offers a deceptively rich palette. 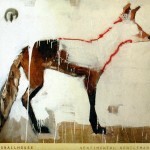 Most of the instrumentation is provided by Feuerstack, with Jeremy Gara on drums and violin cameos by Sarah Neufeld. The background singers also figure prominently: Camille Delean shadows Feuerstack in harmony, while Michelle Tompkins and Mike O’Brien glimmer in response. 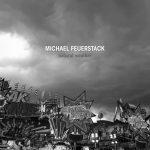 This collection balances Feuerstack’s signature dark humour and empathic inquisitiveness as the songs relax into deep ambiguity around heavy themes: love, death, memory, age, mental illness, intimacy, and ambition. The Forgettable Truth (February 2015 on Forward Music) is another collaborative affair. Michael sings and plays guitar. Accompaniment is provided by some familiar names: Pietro Amato (Bell Orchestre, Luyas) on keys, Peter Xirogiannis on bass, and Mike Belyea (Jenn Grant) on drums. While you may certainly recognize these contributors from Michael’s earlier records, the combination is new and the results are strikingly unexpected at times. Recorded at Hotel2Tango and at Michael’s home, the album also features vocals by Little Scream and Nick Cobham (Olympic Symphonium), as well as strings by Sebastian Chow. The Forgettable Truth was mixed by Mike at home, with invaluable input from everyone involved as well as some other “outside ears”. 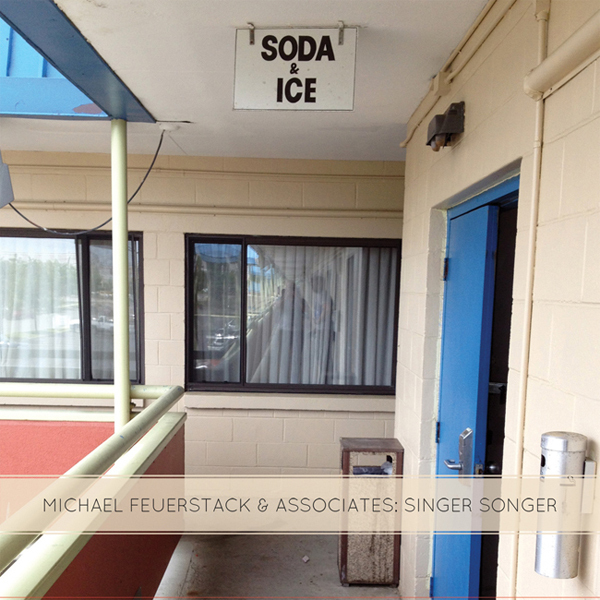 Singer Songer by Michael Feuerstack & Associates (April 19, 2014 on Forward Music). Here, Michael enlists friends from all over the place to sing songs that he’s written for their voices. Recorded quickly with fun as the main goal. Limited edition LP will be out in time to celebrate Record Store Day 2014. 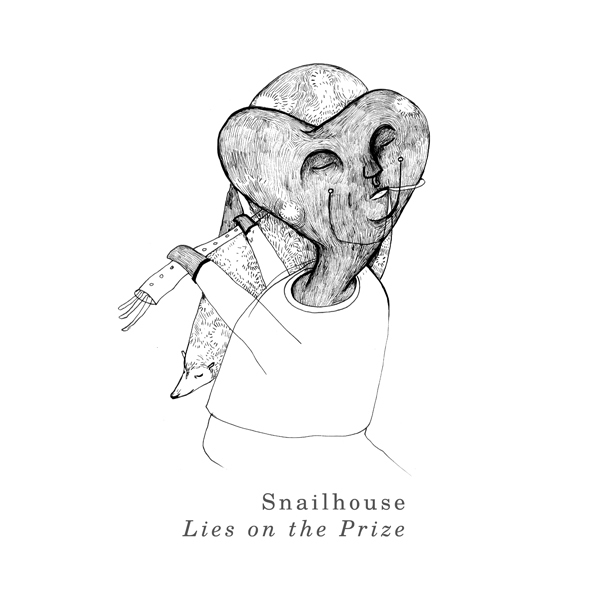 The featured singers are: Mathias Kom, Devon Sproule, Bry Webb, Leif Vollebekk, John K Samson, Jessie Stein, Jim Bryson, Angela Desveaux and Little Scream. 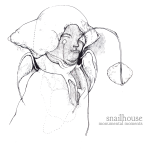 Tambourine Death Bed (May 2013 on Forward Music). 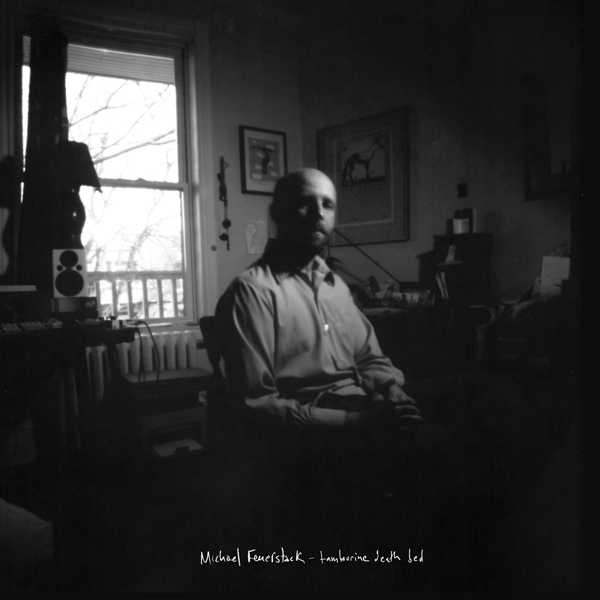 Full-length home-made record by Michael Feuerstack. Among these 12 pensive numbers can be heard guest appearances by Colin Stetson, Laurel “Little Scream” Sprengelmeyer, Mathieu Charbonneau, Nathan Gage, Sebastian Chow, and Jeremy Gara. The cover image is a pinhole photo taken by Caro Desilets. Lyrics for Tambourine Death Bed. 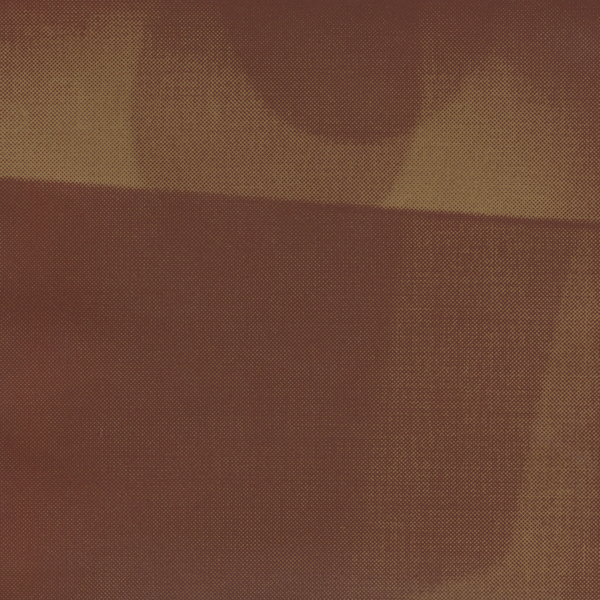 Shadows/Wolves 7″ (April 2013). Two songs from the Tambourine Death Bed sessions that paired off together, abandoned the pack, and are stronger for it. 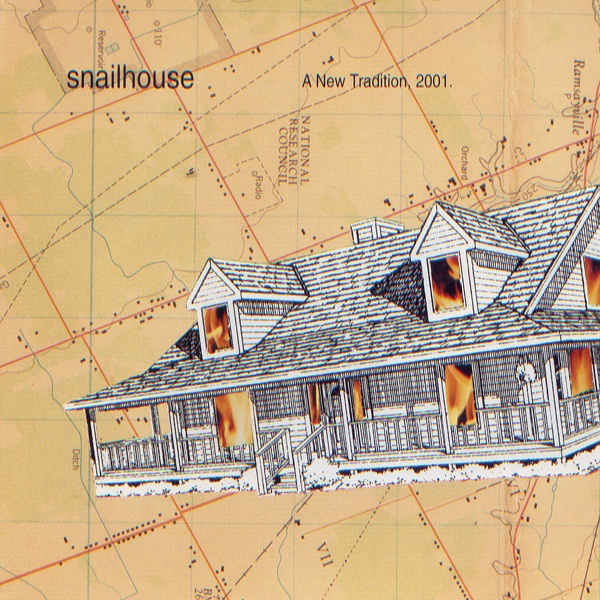 Snailhouse and Michael Feuerstack differ mainly in name. 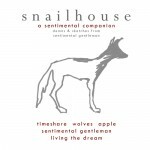 All of the following titles were recorded under the Snailhouse moniker. Snailhouse was essentially a solo project, but it always relied heavily on contributions from a wide cast of Michael’s musical friends. Sentimental Gentleman (2011): I made this record with the band that had been touring with me (Kyle Cunjak, Nick Cobham and Michael Belyea). We had not recorded together, and that just seemed like a crime, becasue we were amazing if I may say so. The basic tracks were recorded in 4 days at the Treatment Room studio in Montreal. Vocals and overdubs were added over the following month or two. Jeremy Gara mixed it over a few days at his home. The combination of live and leisurely collaboration characterizes the inviting and intimate feel of the record. I wanted the process to be really quick and easy – and fun. I was testing a theory that making a record doesn’t have to be like pulling teeth. It can feel like a holiday. I was right. There were also remote appearances on the record from Matt Sutton (pedal steel) and John Higney (lap steel). Pietro Amato played some French horn, and ‘Airwaves’ features backing vocals by Angela Desveaux, Katie Moore and Dara Weiss. The cover painting is by Jon Claytor. Lies on the Prize (2008) was recorded in the Arcade Fire’s converted church studio outside of Montreal by Jeremy Gara. We spent a year or so trying things, making demos and bouncing things around until – before we knew it – we had the makings of an album on our hands. A few finishing touches from some good friends filled it out (Sarah Neufeld, Angela Desveaux, Pietro Amato and Jeff DeButte), then we tied it all together and put it out. This one was even nominated for the Polaris Prize that year. The cover drawing is by Kit Malo. 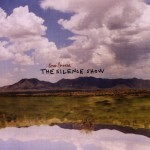 The Silence Show (2005): The Silence Show was recorded in 2005, in the homey and lovable Little Bullhorn Prods. by Dave Draves. I expected flack for it, but I considered this a soul record and tried to indulge that idea in a fashion that was true to me and the songs. This record features a band that had been touring with me a lot since the previous record was released: Jeremy Gara, Samir Khan, Aaron Booth and of course Dave Draves. The Opposite Is Also True (2001): This was a strange process. I had become suspicious of the idea of the recording of a song becoming its final destination. 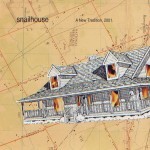 I wanted to mess with that concept, and so I made a double album – with the same songs in the same order on each disc. The idea was for it to be the same material, but treated differently – and for each to be as good as the other. I think I made my point to at least a few hundred people. This collection features some excellent contributions from Dave Draves, Jeremy Gara, Samir Khan, Julie Doiron, Josh Latour and Doug Tielli. A New Tradition, 2001 (2001): This EP is made up of out takes from The Opposite is Also True. Doug Tielli sings the hell out of an alternate version “The Medicine Makes My Heartbeat a Little Faster”, which I idiotically buried as a hidden track. This was back in the day when the idea of a ‘hidden track’ sounded like a much cooler thing than it ever really was. Many of the same people played on this as on Opposite, but it is rounded out by a couple of home-recorded gems as well. I remain proud of this one, but, being an EP, it never got the circulation it deserved. 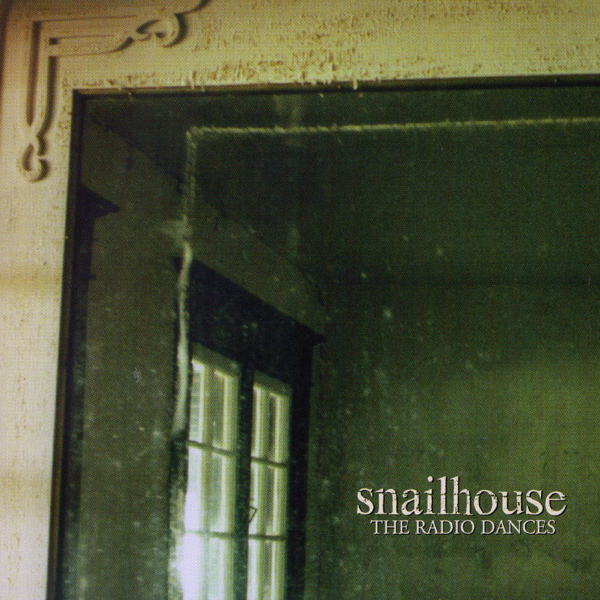 The Radio Dances (1998) After having made Fine a few years before, on which I played every sound, I was really eager to start collecting contributions from the musical community I was starting to enjoy in Ottawa at the time. 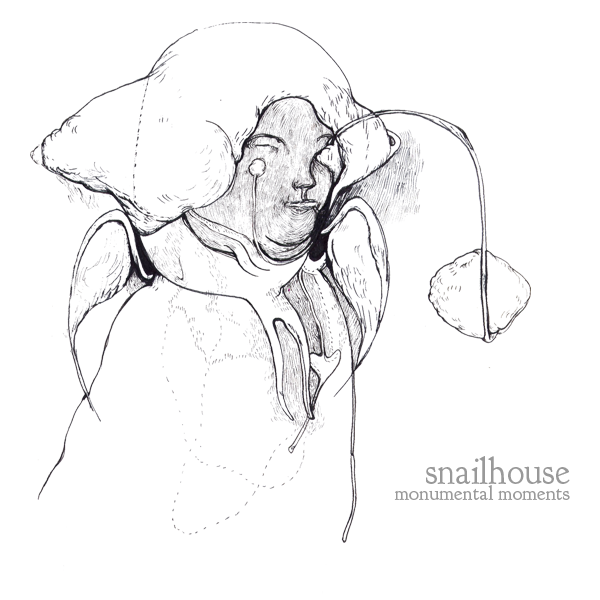 This record, although still essentially a solo album, was the beginning of the more collaborative approach you can find on Snailhouse records since then. A lot of great people played on this record – many of whom are still making great music: Doug Tielli, Michael Holt, Meg Lunney, Andrew McCormack, Dave Draves (who also recorded and produced it), Justin Haynes, Paul Hogan, Fred Guignon and more. 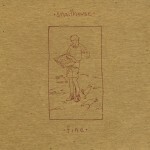 Fine (1994, re-issued 2000) This was my 1st record. It was made almost 20 years ago. Of course things were different. It was recorded by Peter Murray, and I really need to thank him for letting me be me. I was pretty inflexible, and he really respected that – even though I was wrong at least 60% of the time. Still, it’s a unique record, which contains some really interesting early songs. 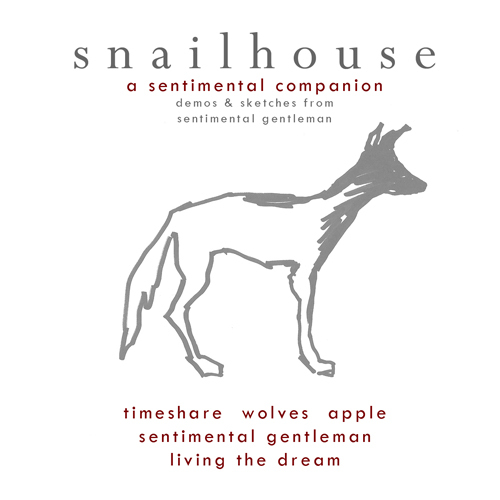 A Sentimental Companion (2012): This is a collection of demos that were made leading up to the Sentimental Gentleman recordings. They are rough, as demos are often. They are intended to shed some light on the process and maybe provide an interesting counterpoint to the album versions. It really was all part of a big excercise in trying not to be too precious. These versions remove the songs from the collaborative approach that ultimately shaped how they were recorded, and leaves them in the solitary place they came from. Monumental Moments (2010): This one is all orphans, outtakes and oddities. Initially it was free on CD, intended as a gift in limited edition for one of my European tours. As I was compiling it, I have to say, I became as fond of it as any of the ‘real’ Snailhouse albums. It’s definitely worth a listen if you like the other records. 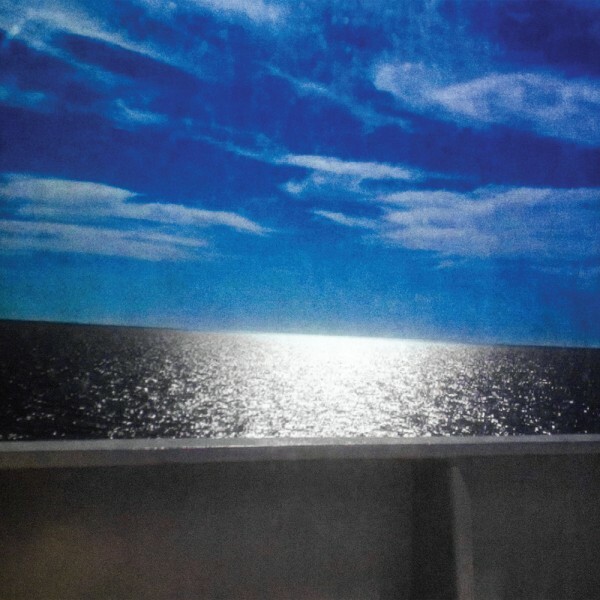 It features appearances by Julie Doiron, Angela Desveaux, Samir Khan, Chris Regtop, Jeremy Gara, the Sentimental Gentleman band, as well as Jeff DeButte, James Bunton and Heather Kirby. 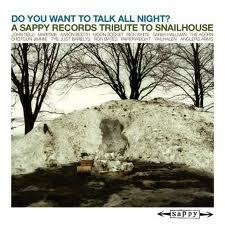 Sappy Records made a tribute to Snailhouse, which features many artists singing my songs, of all things. It’s quite a trip. It’s a great album, expect for the fact that the songs are all weird. Seriously though, this may be the sweetest and most encouraging thing ever done for me. 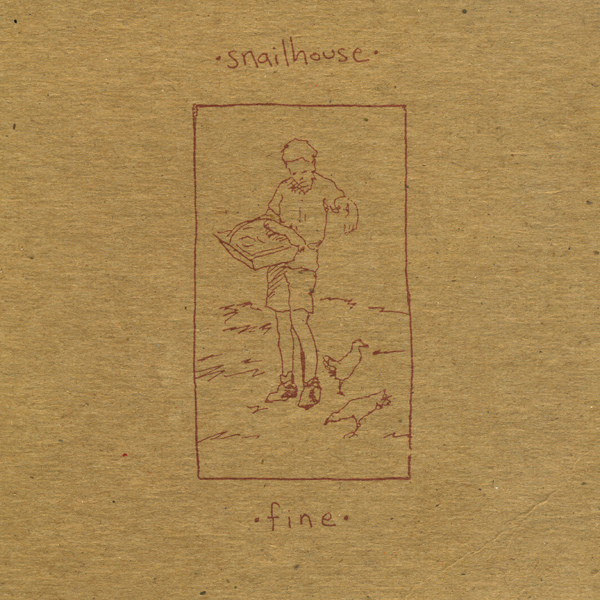 It features such greats as: John Tielli, Maritime, Aaron Booth, Moon Socket, Rick White, Sarah Hallman, The Acorn, Shotgun Jimmie, The Just Barelys, Ron Bates, Anglers Arms, Vailhalen, Paperweight and Colonial Quarrels. Available digitally at Zunior, iTunes and others.